The Horse Stamp Inn is simply gorgeous. There is so much sweet southern charm packed into this secluded piece of Georgian property. One thing we just loved about it was the ability to have everything in once place. 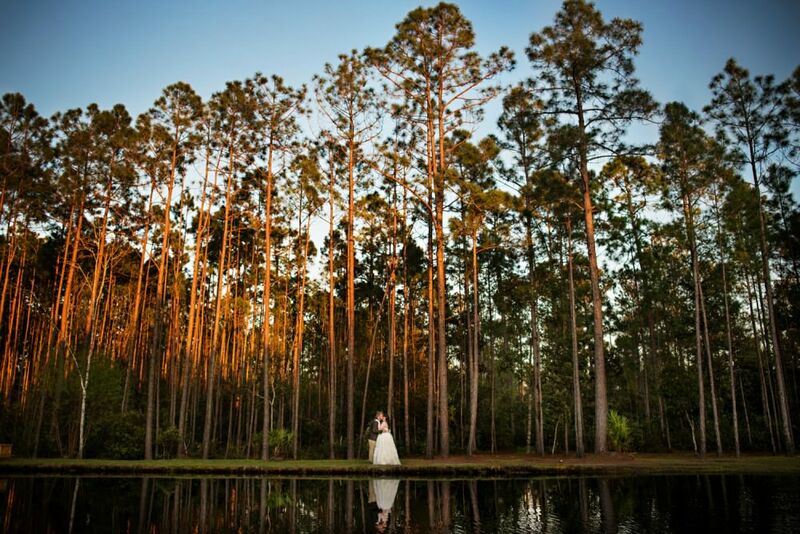 Whether your near the barn, the quaint Inn or the lake lined with tall pines, there is always something breathtaking to be your backdrop!